MI5 | What would George think? This post was contributed by Brodie Waddell, Lecturer in Early Modern History in Birkbeck’s Department of History, Classics and Archaeology. He also writes at the Many-Headed Monster. Eric Hobsbawm, one of the most influential historians of the last century and late President of Birkbeck, was under surveillance by MI5 for at least two decades. Last Friday, the National Archives released the formerly secret files documenting how the security services monitored Hobsbawm and Christopher Hill from the 1940s onwards. To their credit, the archives have actually digitised some of the files, so you can now read the MI5 reports for yourself. The fact that he was watched by the British security state should not be surprising. Any communist connection was enough to justify a police file during the Cold War. Hobsbawm was, however, not a compliant party man. He was, in fact, a constant source of irritation and worry for the party’s national leadership. 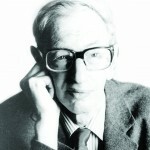 Although several commentators have – with some justification – criticised him for remaining a member of the CP even after the extent of Stalin’s terrible crimes became known, Hobsbawm hardly towed the party line. His open criticism of Soviet aggression in Hungary in 1956 and his other public critiques led the party leaders to consider expelling him. 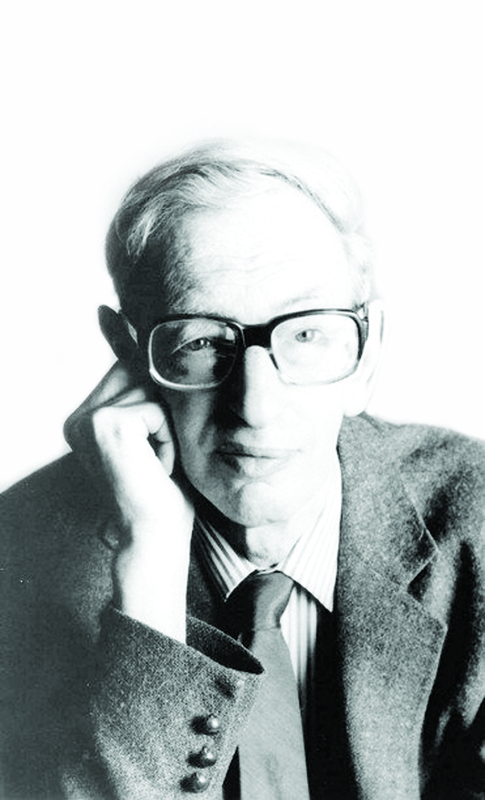 Ultimately, Hobsbawm’s constant involvement in radical politics made him an obvious target for MI5. Would he still be monitored if he were alive today? Perhaps not. The label of ‘communist’ is not such a security bugbear as it once was. Yet it is odd to find Martin Kettle suggesting that it would be unlikely any historians writing today would be worrying enough to the state to justify surveillance. There are many historians across the country whose search for justice and a better world takes them beyond the classroom and into the streets to protest against British government policies. Right here at Birkbeck, we continue to build links with community groups and networks of activists. As recently as this week, our own Dr Becky Taylor published a poignant piece on the recent history of homelessness and squatting that took the story right up to the present with the Focus E15 Mothers occupation in Newham. We at Birkbeck take pride in offering opportunities for anyone – whether a student, an activist or even a dusty old historian – to not only build up their knowledge of the contentious issues of the day, but also to speak out about them. Birkbeckers are keen to critique conventional wisdom and express their dissent, even if it means risking the possibility of ending up in a file in the National Archives marked ‘secret’.